Fun Crowd at Jack Didley's Comedy Club! 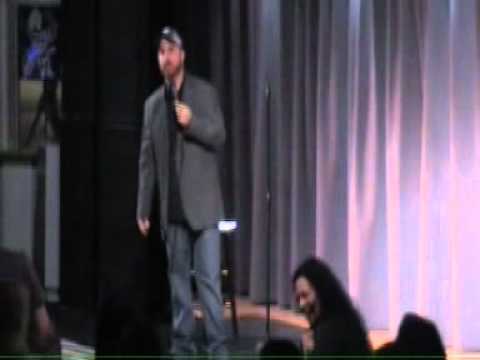 Winner 2010 Jokers Comedy Club Competition! 2011 America's Got Talent. 2017 Idaho Laugh Fest. Author of 4 joke books! Performances in Washington, Oregon, Idaho, Montana, Wyoming, Colorado, New York, Pennsylvania & Canada. Adam Kessler has been performing stand-up comedy since he was 5 years old telling jokes at home to his mom during commercials. He hit the comedy club circuit in 2003. His quick wit and hilarious stories make for an entertaining evening full of laughs. Also available as a speaker. Great laughs and excellent professional speaker! I have had the pleasure of working with Adam Kessler on two separate events. First, as a speaker providing professional development for a conference. 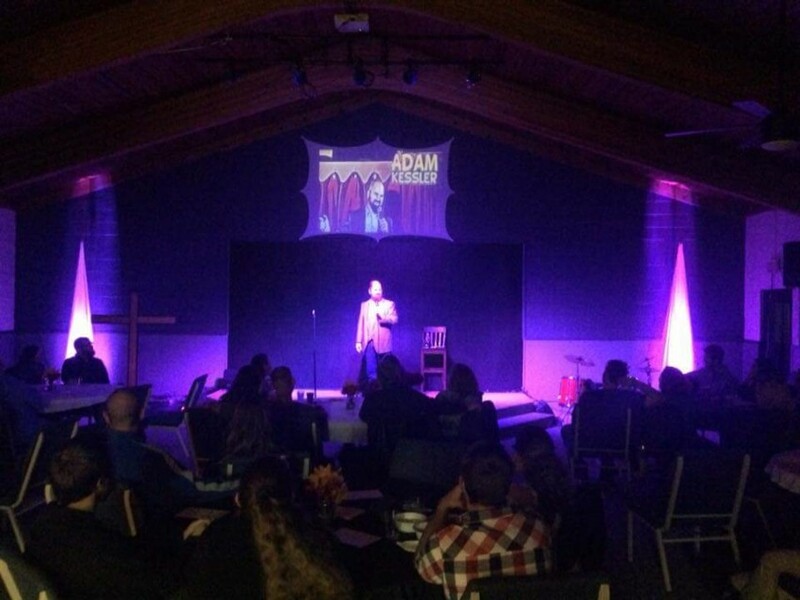 Adam also worked with my service club to organize a comedy benefit show. He both performed, as well as coordinated the recruitment of other talent for the show. Both events were great successes! In fact, my service club is planning on making the comedy benefit show an annual event. Adam is a funny, dynamic comedian. His clean comedy is refreshing. Adam performed for our Holiday Party this year. He was funny and kept the crowds attention. It was one of our best Holiday Party's yet. Had a great evening of laughter, food & wine! Seen Adam @ Columbia Crest Winery and he kept us laughing the whole time. Would definitely go see him again ! The residents really enjoyed Adams show. Good, clean fun! Good clean routine, very personable and entertaining. Adam, You are a funny guy but some our residents are just to old to understand a lot of your content. The giraffe was way over there head. A younger crowd would appreciate you more. Comments about building planes during WWII was a very important part of some of our residents lives, the fact that these housewives were hired by the military during war efforts made them just as much a veteran as their husbands that were serving. Not a good joke point. The pope was great but some of the others were out of their realm. Stories and jokes about families and tricks they play on each other when they had nothing would of been more in their scope of things. One guy told me that is cousin tied to cows tails together and they pulled so hard to get apart that one pulled the others tail right off. Just a thought for your next show. Thank you again. 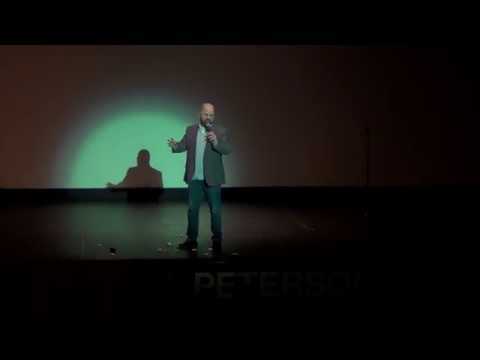 100% clean FUNNY stand-up comedy. Great for any corporate event, high school reunion, Christmas party, church, fundraiser, birthday party, etc. Adam Kessler started performing stand-up comedy when he was 5 years old (back in 1981) in the living room for his mom. He would watch comedians on TV and then come out & recite the jokes during commercials. He has since developed a style all of his own, he's on a mission to entertain crowds with only 100% clean material. He tells jokes he wants you to be able to repeat to your mom without being embarrassed about the joke or it's subject matter. Adam places being a comedian above almost everything else, he's always loved telling jokes and making people laugh. He's headlined his own shows and worked as a feature act for some of his favorite touring comedians. 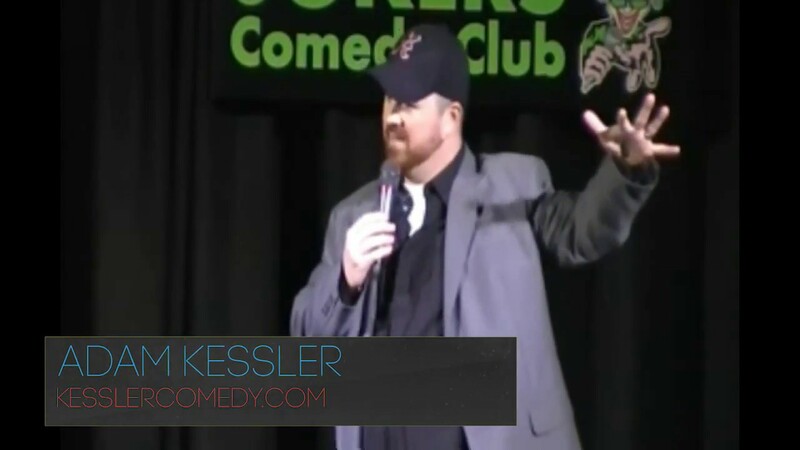 Adam Kessler is a one of a kind stand-up comic who writes jokes every day and loves everything about the world of stand-up comedy. He watches a lot of stand-up comedy and can recite a joke he heard back in 1981 as if he heard it this morning. He has performed all over Washington, Oregon, Idaho, Montana, Colorado, New York and Canada. Adam Kessler thinks that the world needs more laughter and he never gets tired of hearing, reading, or watching people tell jokes. The next time you see him you should tell him a joke or ask him to tell you one. Being a comedian has always been Adam Kessler's dream and he thinks living your dream is pretty important too. I've appeared at many local comedy clubs and casinos. Clean Routines on: marriage and relationships, TV, movies, the Olympics, and more. I can tailor material for your event. My clients include: Costco, ReMax, Comcast, Kiwanis, Windermere, 97 Rock Radio, Senske Lawn Care, Nez Perce Tribe, Cascade Natural Gas, and many more! Leave 'em laughing and wanting more! End your meeting or event on a high note. Clean, intelligent comedy without being offensive. Adam has been the featured entertainment for more than 200 events. If you provide me some background on your group I will write some jokes specifically for you to help make the show unique for your company. 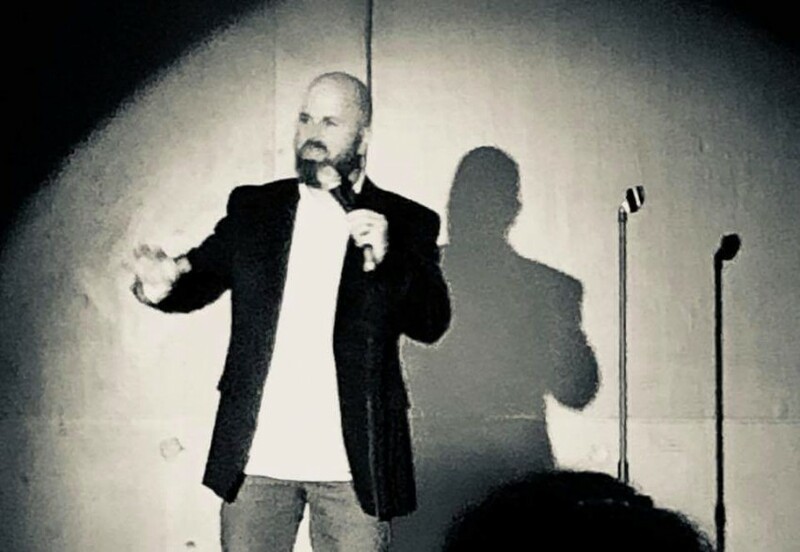 I've done comedy everywhere - comedy clubs, bars, boat docks, homeless shelters, in home birthday parties, camp sites, banquets, high school auditoriums, retirement homes, etc. Please go read the reviews on my website, watch my videos, check out my jokes and funny promo posters. Don't just hire a comedian because he or she is cheaper or has been on TV. Really look at who you're hiring and what people are saying about them and their show. Thank you for your time and thank you for thinking of hiring a comedian for your event. Please let me know if you will need me to bring sound equipment (microphone & speakers) for the event, other than that putting on a comedy show is easy!